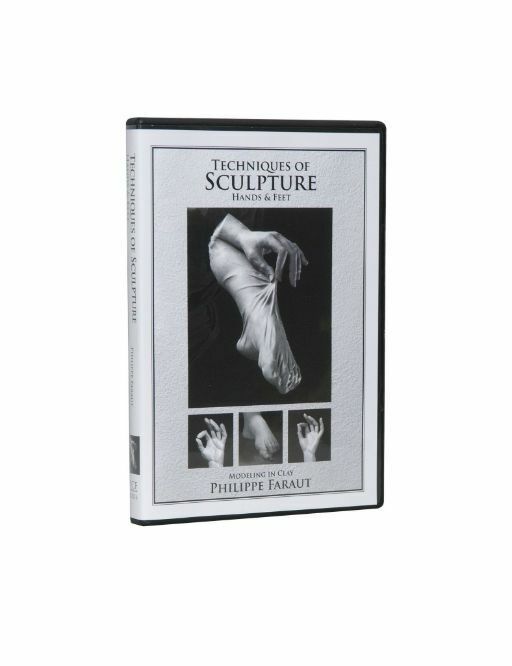 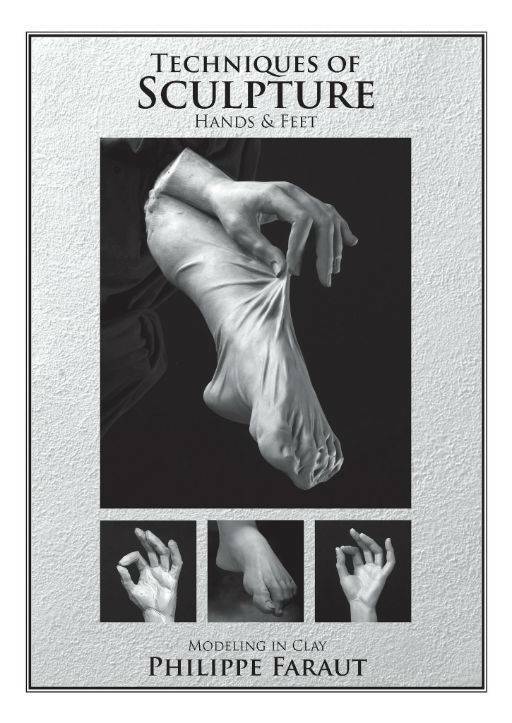 In this production, Philippe Faraut demonstrates modeling hands, feet, the arm and leg in water-based clay. 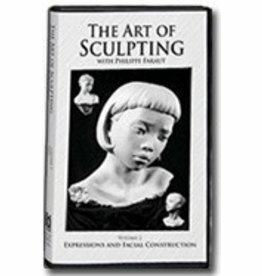 The primary goal of these exercises is to encourage the student to learn and understand the use of planes in the construction of complex forms. 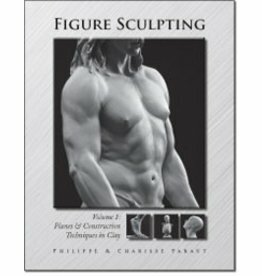 It includes the explanation of simple armatures and how to use specific tools at each step during the modeling process. 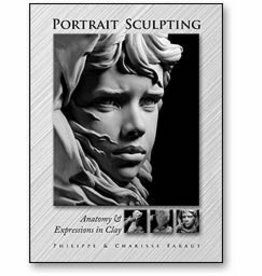 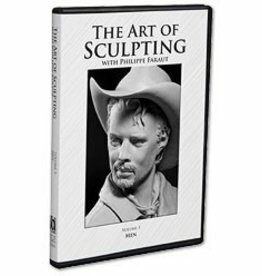 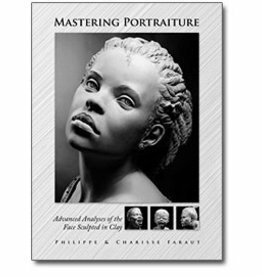 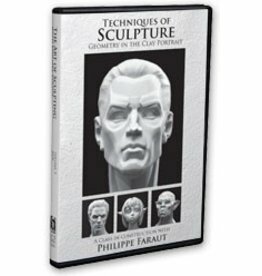 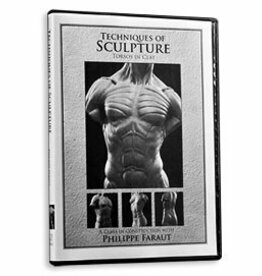 These tutorials are companions to chapters 5-7 from Faraut’s book Figure Sculpting: Volume 1.